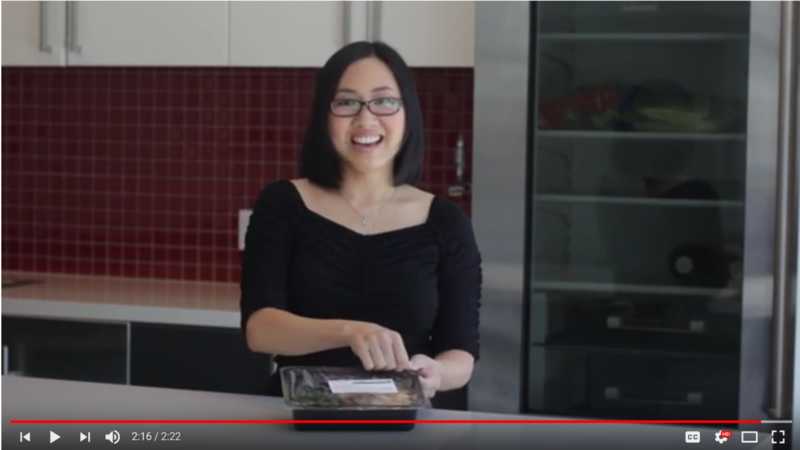 What is a Registered Dietitian Nutritionist? What happens during a nutrition assessment? Find out all this and more in our Nutrition FAQs! 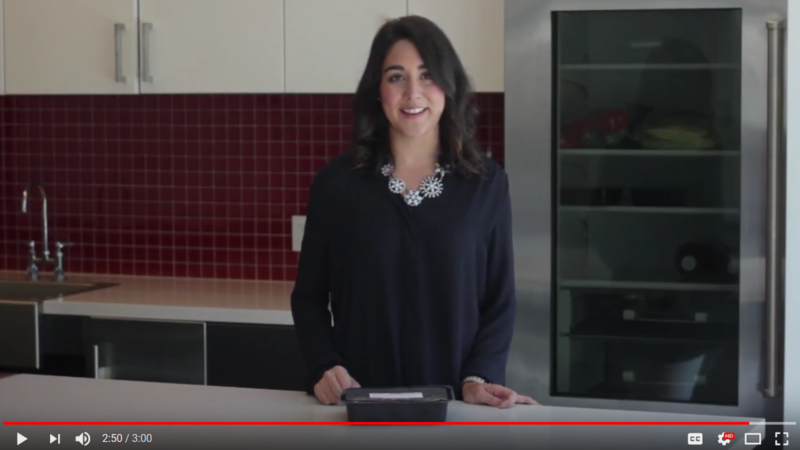 What will the dietitian and I talk about during a nutrition assessment? We will ask you about your height and weight, your medical history, your appetite and how you are eating, your medications, and your symptoms and concerns. Together, we will develop an individualized nutrition plan to help you manage your illness, boost your immune system, and handle symptoms and complications. If needed, we will also discuss food safety and help you to identify additional sources of food. Medical Nutrition Therapy (MNT) is an essential component of comprehensive health care provided by a Registered Dietitian. It includes diagnosis, therapy and counseling services targeted to disease management. Individuals with a variety of conditions and illnesses can improve their health and quality of life by receiving Medical Nutrition Therapy. As a client on the meal or grocery bag program, how often can I expect a dietitian to contact me? We contact clients at least every six months to do a full review of your medical and nutritional needs. However, if you have any changes or concerns at any time, please call us at 212.294.8103 or send us an email at nutrition@glwd.org. What should I do if I don’t eat my entire main entrée at once? Clients often tell us that they can’t finish the entrée all at once and that’s fine. It’s okay to split up our meals into smaller more frequent meals. Just be sure to refrigerate whatever you don’t eat right away to ensure that it will be good for up to two days. After that, we recommend that you throw away any leftover food. 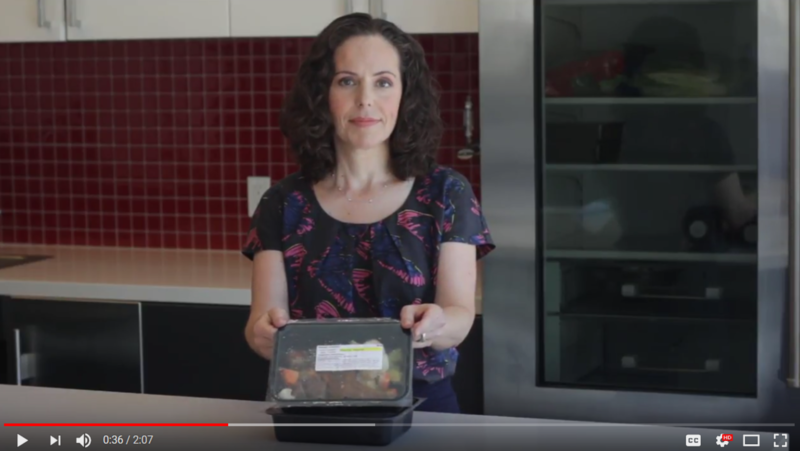 How do I defrost a frozen meal? The safest way to defrost a meal is to place it on the bottom shelf of your refrigerator overnight. It will be ready to be reheated the next day. Defrosting can also be done in a microwave. Food thawed in the microwave should be cooked right away. Food should never be left out on the counter to defrost. How long can I keep a God’s Love meal frozen in my freezer? Our frozen meals are good for three months in the freezer. Each meal is labeled with an “eat by” date to help you keep track of stored meals. How can I find additional sources of food in my neighborhood? If you live within New York City, please call the NYC Emergency Food Line at 866-888-8777. If you live outside New York City, call the National Hunger Hotline at 866-3-HUNGRY. To find out if you are eligible for or to apply for the Food Stamp Program, please call the Human Resources Administration at 877-.472.8411 or visit their website at www.nyc.gov/hra. What if I am having difficulty chewing or swallowing my food from God’s Love? If you are having any difficulty chewing or swallowing at any time, please call the Nutrition Services Department at 212.294.8103 and speak with a Registered Dietitian. We can help you manage your food in different ways and/or discuss the special texture diets (minced and pureed) that are available. How do I schedule a nutrition presentation by God’s Love dietitian at my agency? Please call the Nutrition Services department at 212.294.8103 or email us at nutrition@glwd.org to check availability. How can I get additional copies of God’s Love nutrition publications? Simply send us an email at nutrition@glwd.org or call 212.294.8103 to place an order. Include your name, shipping address, phone number and the titles of the publications that you would like. As a non-profit agency, we are able to provide up to five copies of our publications to individuals or agencies free of charge. For orders larger than five, we must charge shipping fees. To make this process as convenient as possible, we will include an invoice with your order. Do you have student opportunities? Our Registered Dietitians work with many accredited Dietetic Internship programs to provide a community nutrition rotation for Dietetic Interns. Volunteer opportunities are available for nutrition students as well. A weekly commitment is desired. En este video, encontrarà información sobre como descongelar y recalentar las comidas que God’s Love We Deliver le entrega. +++++++++++++++++++++++++++++++++++++++++++++++++ In this video, you will find information on how to properly re-heat the meals that are delivered to you from God’s Love We Deliver. 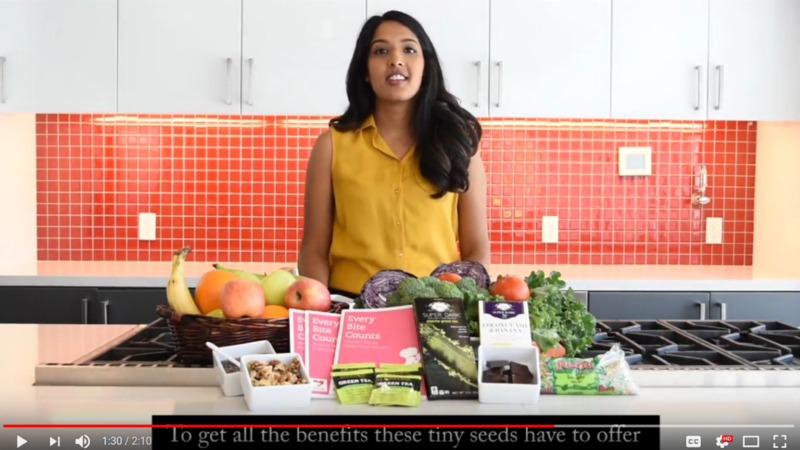 In this video, made with our friends at SHARE Cancer Support, our Registered Dietitian Nutritionist Juhy gives nutrition tips about superfoods for those living with breast cancer. 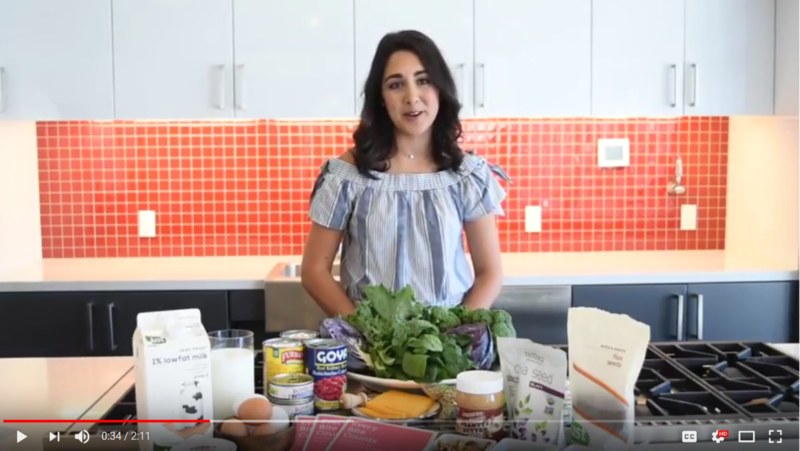 In this video, made with our friends at SHARE Cancer Support, our Registered Dietitian Nutritionist Jamie gives nutrition tips for bone health for those living with breast cancer. 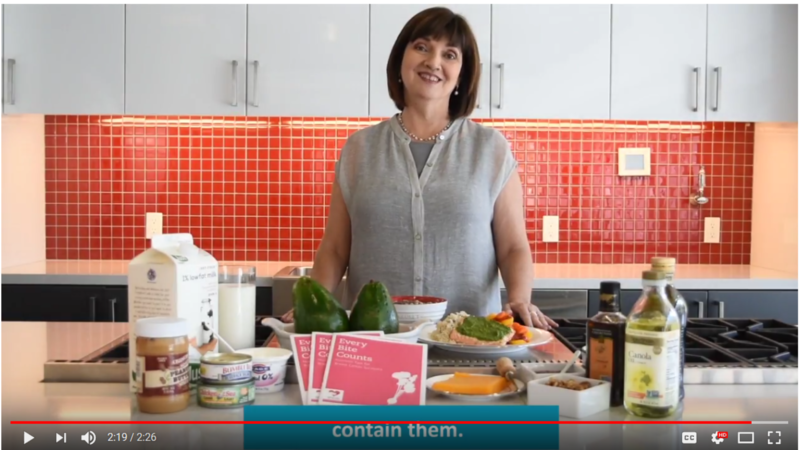 In this video, made with our friends at SHARE Cancer Support, our Registered Dietitian Nutritionist Ronnie gives nutrition tips about healthy fats for those living with breast cancer.